Main Tournament held over the long week end in October. 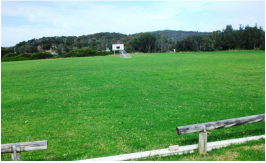 The Playing Fields are well used by many of the local football codes with dressing rooms and canteen facilities available. 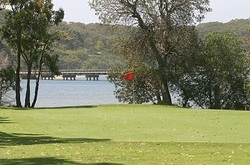 The Tathra Beach Country Club offers a range of facilities including Poker Machines, Keno, BBQ facilities and Beer Garden with ample parking available. The outdoor smoker's area also boasts a larger screen TV. Every THURSDAY and SUNDAY is raffle day at the Club, tickets on sale from 6pm. Draw 7.30pm Thursdays and 6.30 Sundays. Members Badge Draw takes place after the raffle has been completed. The Courtesy Bus is for use by Members and their Guests and will pick up and take home during Bus working hours within the designated 5km radius of the Club. Our Restaurant provides Chinese style cooking. We also cater for Parties and Special Occasions.